Margriet is born in the North of the Netherlands and is raised in the province of Friesland. She was a professional swimmer and moved to Amsterdam to pursue a career in swimming. She has competed in International Swimming Championships and became several times Dutch Champion. Margriet started working at a bank with mortgages after her swim career ended. Shortly after she made a switch and joined Expat Mortgages team. She likes to have personal contact with customers and the special care Expat Mortgages provides fits her vision most. 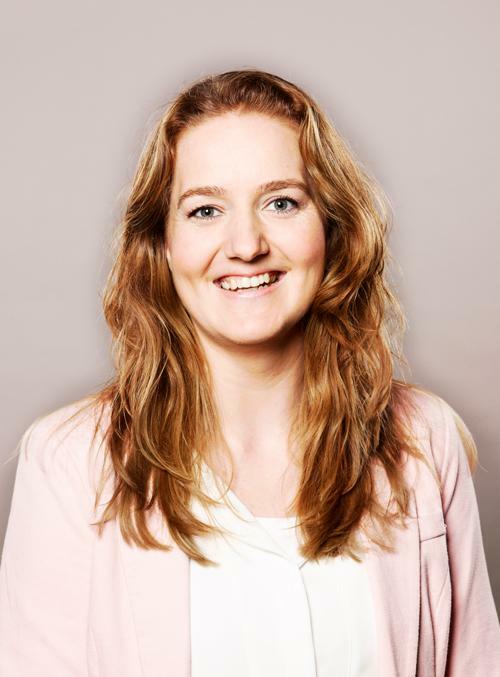 She works in our Amsterdam office and she is very often in Groningen and the North of the Netherlands to help clients. In her spare time Margriet likes to read, travel and spend time with friends and family. She still likes to do sports, but she is more of a supporter now a day.